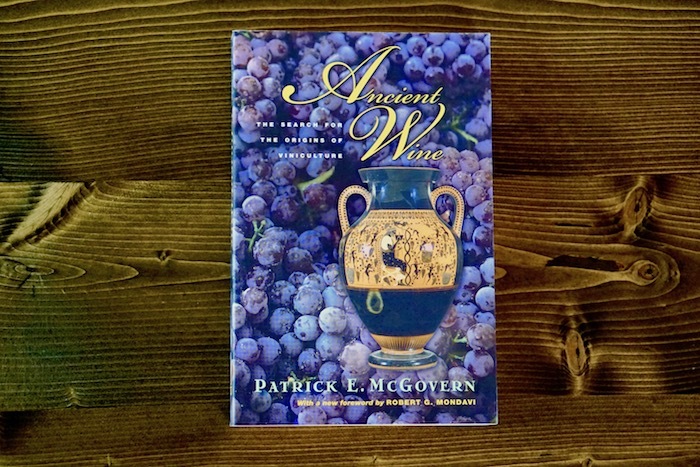 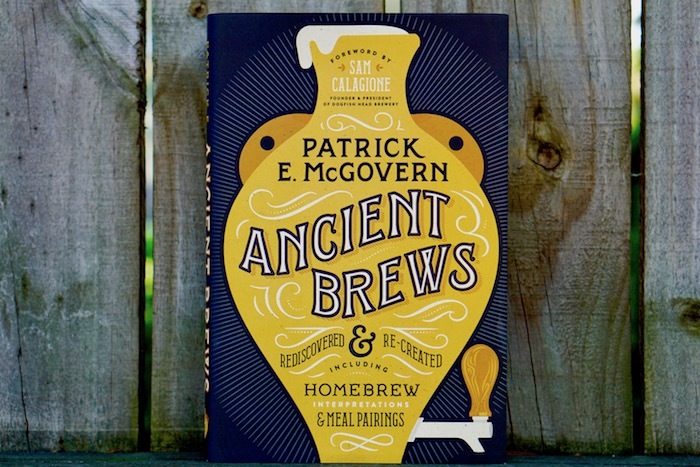 The Art of Mead and Food Pairing features pairing suggestions for all types of mead and food, including Paleo, gluten-free, dairy-free and vegetarian. 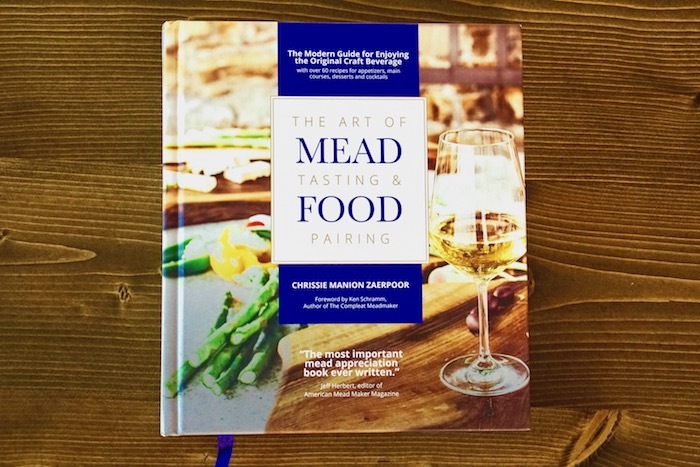 Meadmaker and Willamette Valley foodie Chrissie Manion Zaerpoor offers up 44 food recipes and 10 dessert recipes with appropriate mead pairings, as well as 14 mead cocktail recipes. 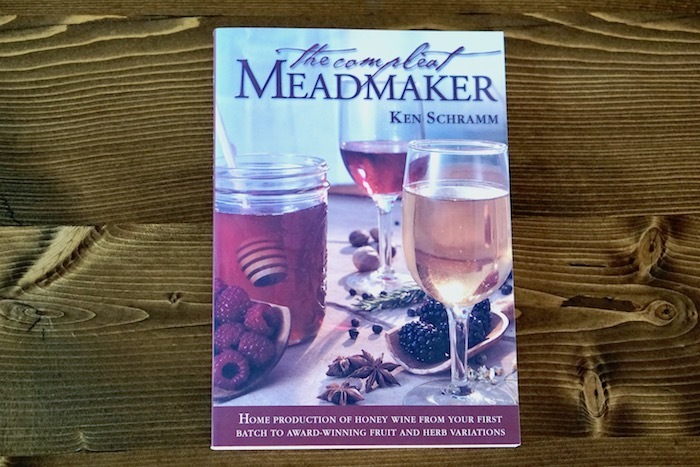 The 60 sidebars feature individual meads, meaderies and meadmakers; mead and cheese pairing; how to pair mead and snacks; mead vinegars; and honey spirits.